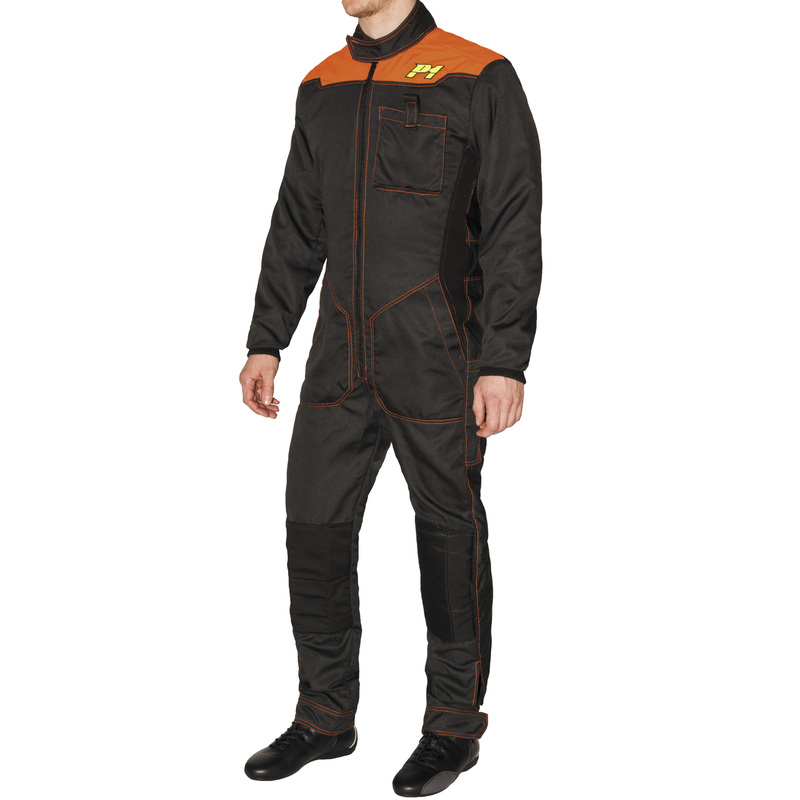 Single layer suit made of extremely durable quality polycotton fabric, flammable. 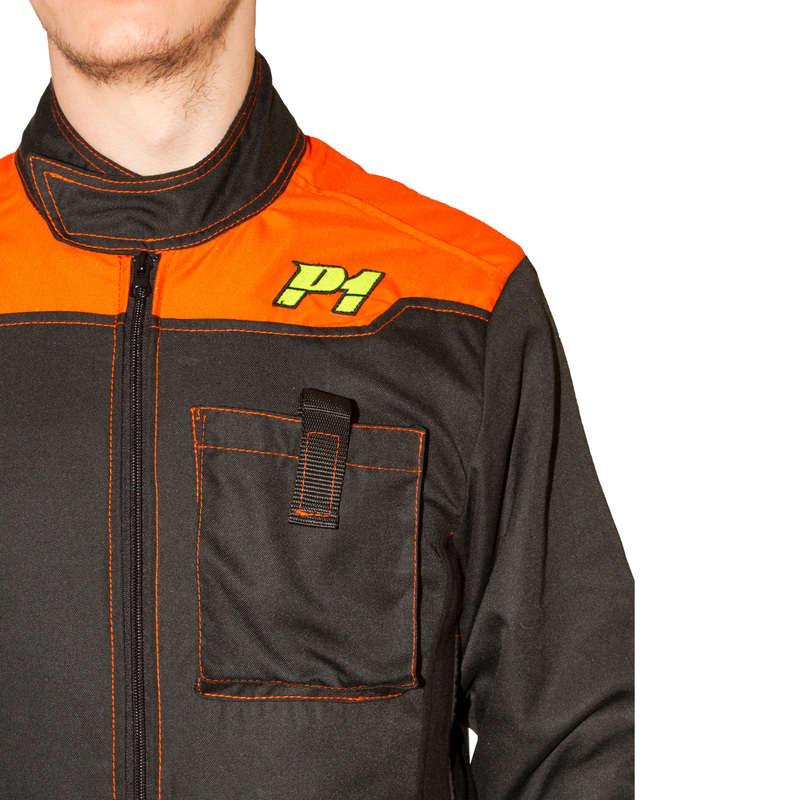 Designed for crew members and marshals. Loose fit to be worn over your clothes. 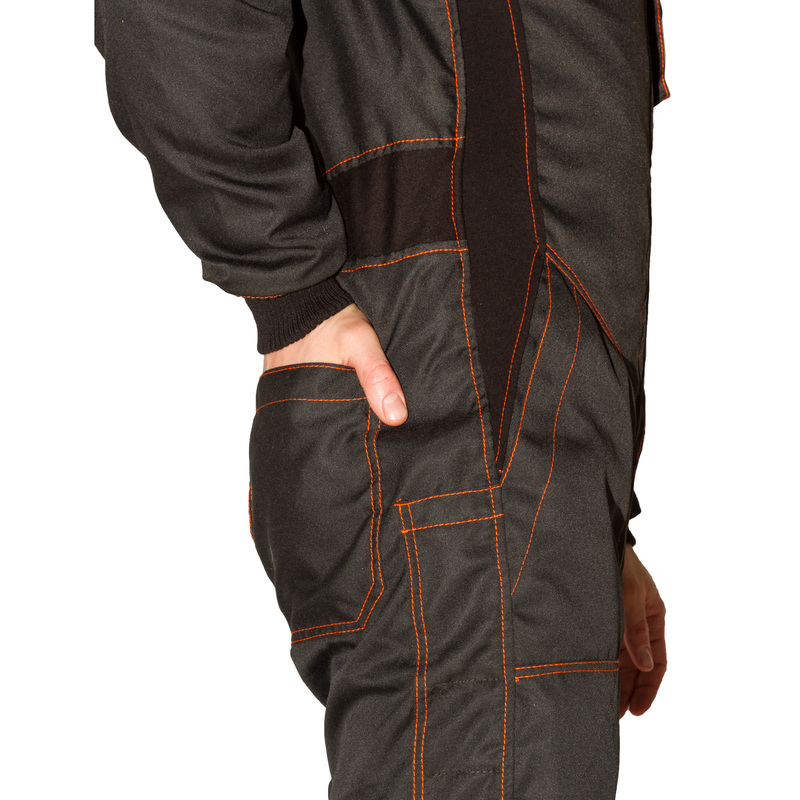 Deep pocket on chest with strong Velcro closure. 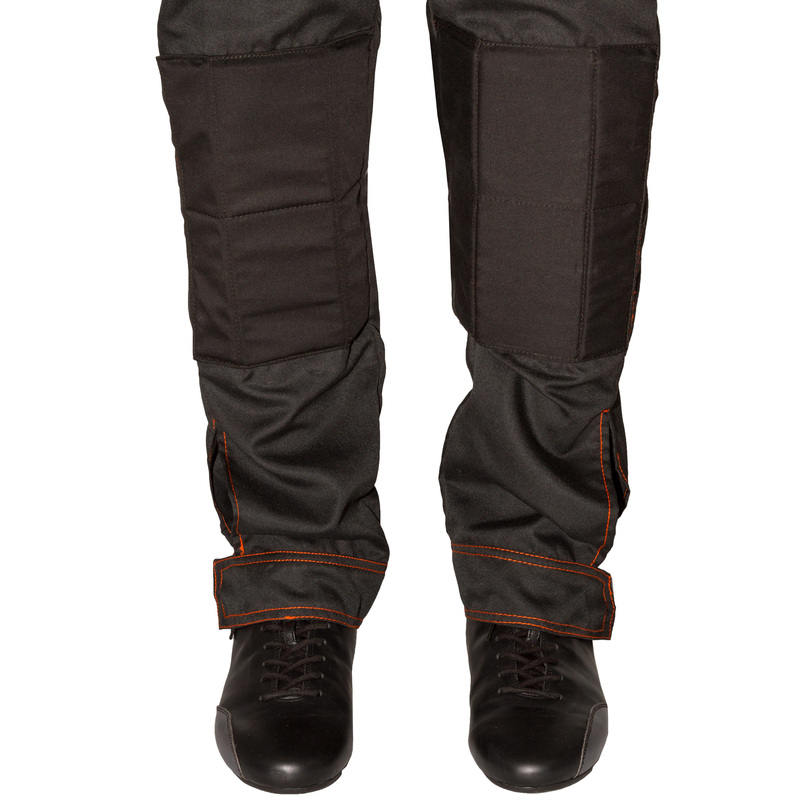 2 pockets on leg-side for tools. 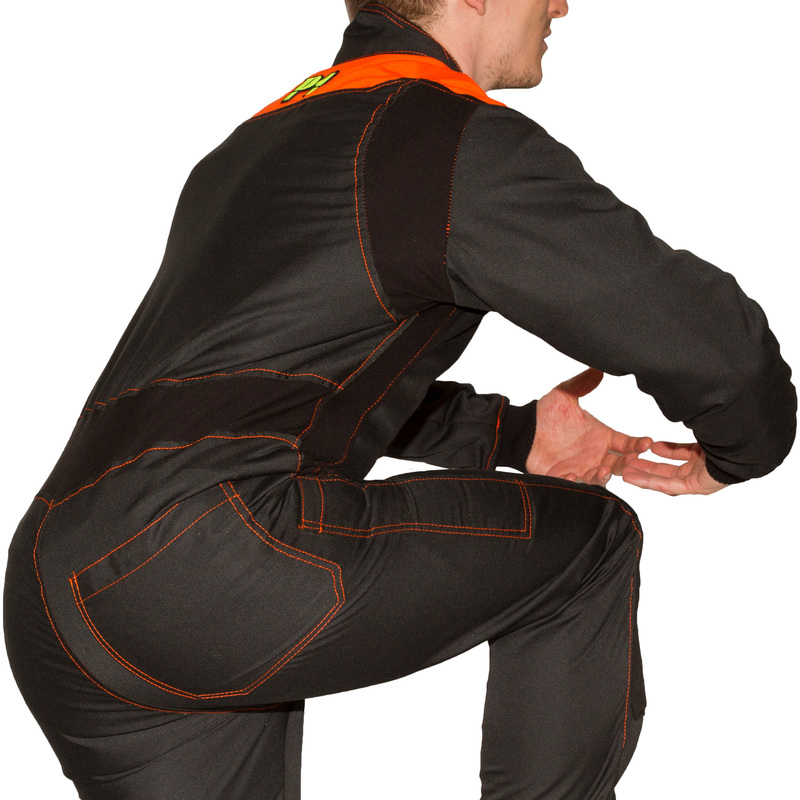 Pocket on back of the trousers. Strecth panel on sides, back of the shoulders and lower back.